Samsung and AT&T are now pushing latest Android 7.0 Nougat software to the Galaxy S6 (SM-G920A), S6 edge (SM-G925A) and the rugged S6 Active (SM-G890A). The update comes with latest new UX,various performance modes, new notification panel and other interesting features along with Android Nougat goodies. The software update also removes existing AT&T bloatwares including Address Book and MobiTV apps. 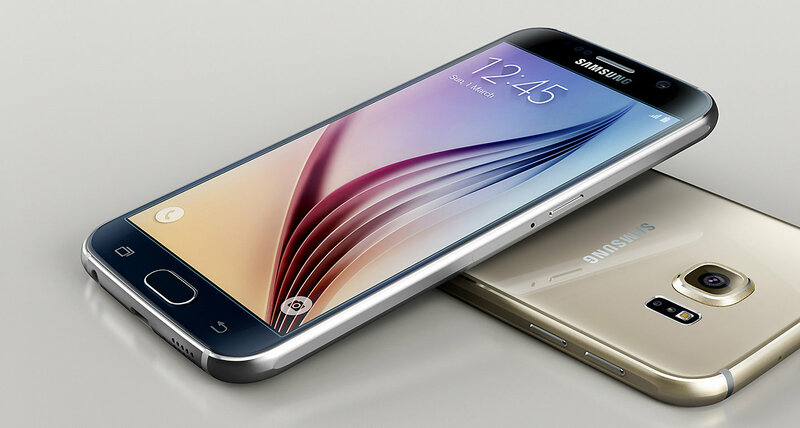 The update weighs in at around 1.2GB for the Galaxy S6, 1.3GB for the S6 edge. The build number is NRD90M.GxxAUCU6EQCF for all the three devices. The update includes April 2017 Security patch.